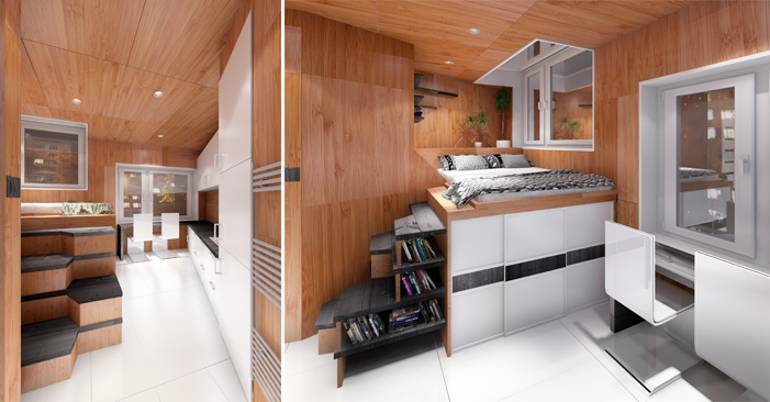 Architectural team DesignDream have come up with a revolutionary idea to transform the lives of many people living on the streets, and it involves turning triangular billboards into two-room apartments. 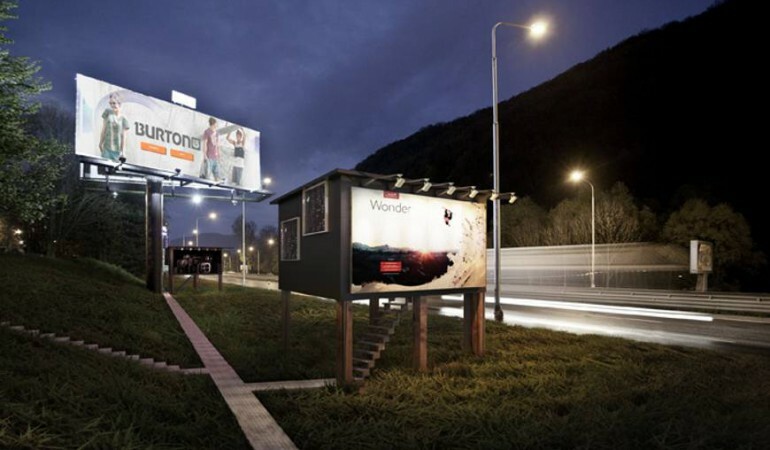 The plans will mean that common roadside billboards will contain a living environment complete with a kitchen, an office area, a bed, storage space, and a bathroom. At the moment, the project is based mainly in Slovakia. However, the project (dubbed as Project Gregory) can be applied anywhere in the world. It is deemed an ‘open source’ project, meaning that artists, architects and designers are free to intervene and alter the designs as they wish and as they feel necessary. 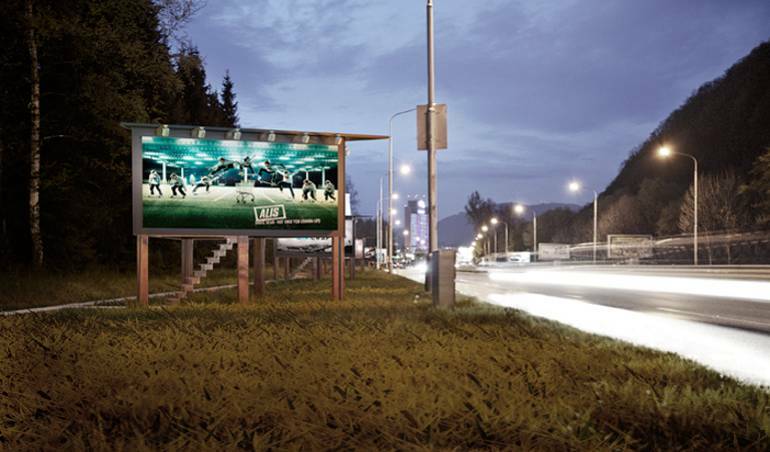 In terms of costs and maintenance, the Gregory Ad Solution team stated that ‘cities are engulfed with rigid constructions for billboard advertisement which are expensive to put up, maintain and their subsequent renting is a costly venture. 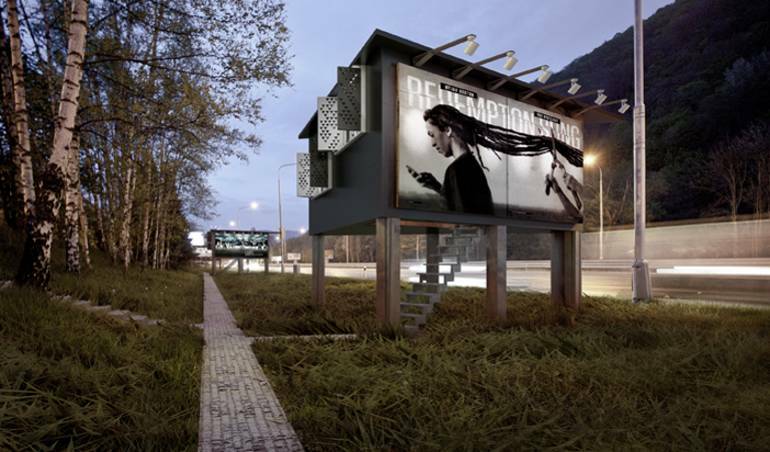 The apartments for the homeless are set to change the lives of those living on the streets in the Republic of Slovakia – particularly the city of Banska Bystrica – where the project would be easy to implement thanks to existing energy and water grids, and of course, a lot of advertorial billboards. 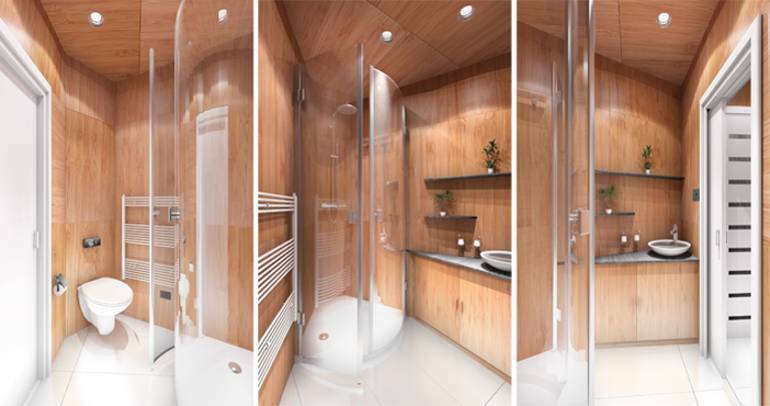 The constructs could be set to appear in cities all over the globe, as long as they were proceeded by a complex study involving the search for an adequate place for its physical realisation.